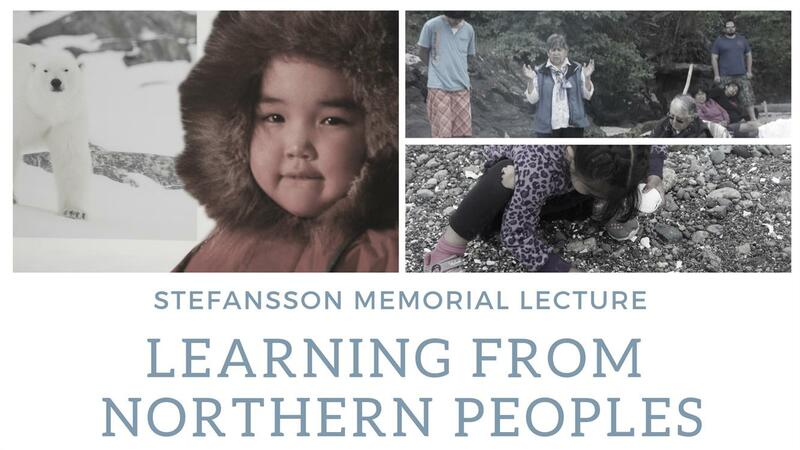 Wednesday, Dec. 5, 2018, 3:30 – 5 p.m.
Join us for a special lecture about the Arctic and the environment "Learning from the Northern Peoples" with Leslie King, Professor at Royal Roads University, British Columbia. Reception to follow. Leslie King is Professor of Environment and Sustainability at Royal Roads University in Victoria, Canada. After completing her PhD at the London School of Economics she designed and implemented Environmental programs at Universities in the US, Canada and Africa, including Founding Chair of Environment, UNBC, Founding Dean of Environment at U Manitoba, and VP Academic at Vancouver Island University. Her lifelong research interests have been environmental governance and Indigenous knowledge in the Arctic and Africa.